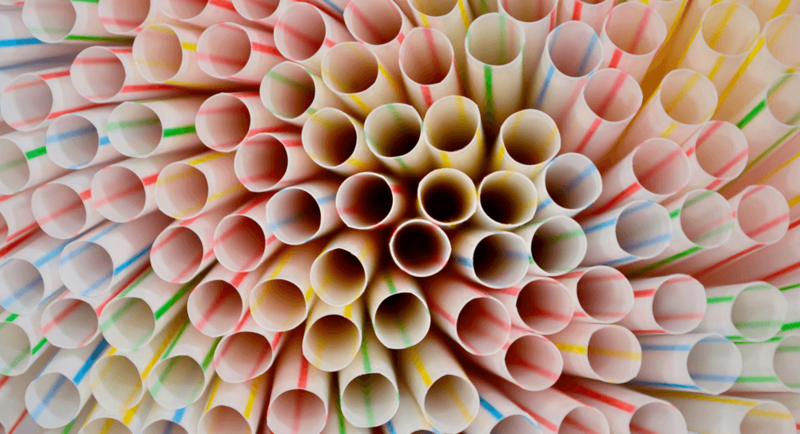 Plastics are having a huge and negative impact on our environment, and as The Evening Standard’s ‘The Last Straw’ campaign has highlighted, single-use plastic straws create 1,000 tonnes of plastic waste per year in London alone. Our award-winning caterer Create is committed to helping end the use of single-use plastic straws by using more environmentally-friendly alternatives at all our events and venues. By choosing Vegware and similar bio-degradable products, we aim to reduce our carbon footprint as a Group and further pursue our CSR goals.